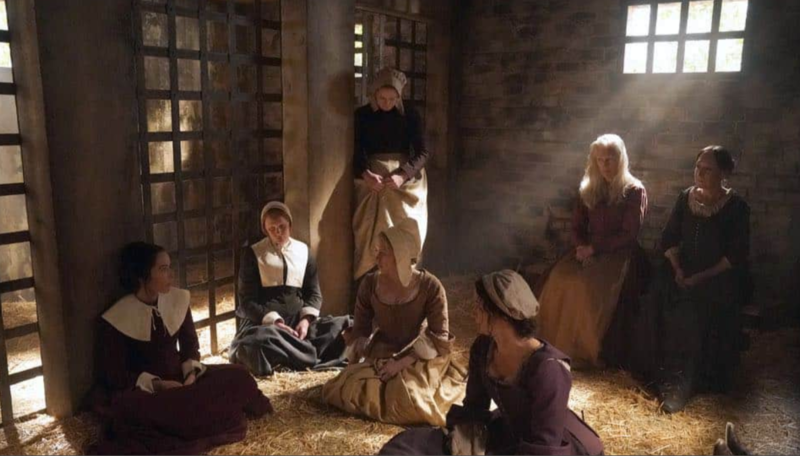 Can Lucy (Abigail Spencer), Wyatt (Matt Lanter) and Rufus (Malcolm Barrett) save the mother of Benjamin Franklin? 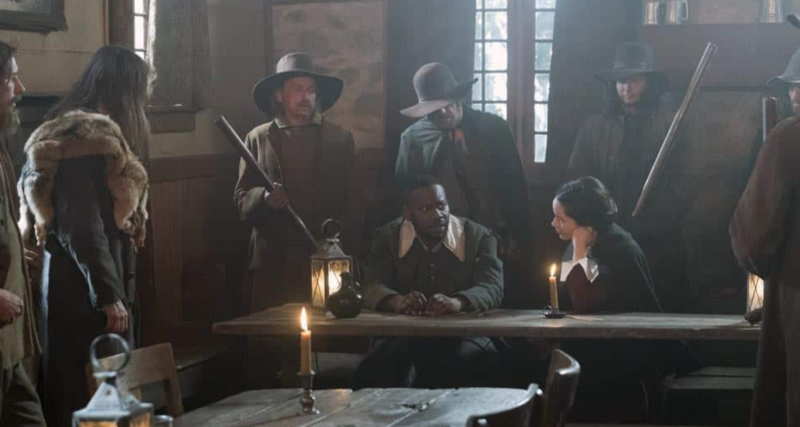 Find out on the NBC’s Timeless episode airing April 8. 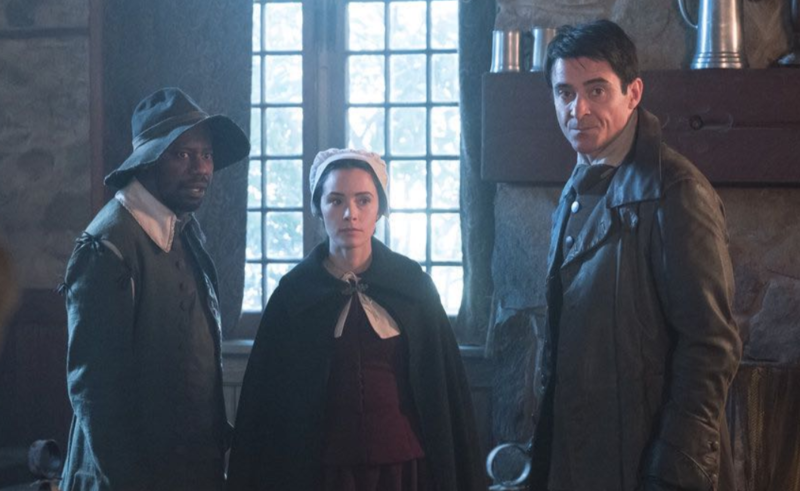 Don’t miss Timeless “The Salem Witch Hunt” airing Sunday, April 8 at 10/9c on NBC.